Brokerage of residential and commercial buildings, residential complexes, retail properties, shopping centers as well as residential and commercial real estate portfolios. Marketing and sale of villas, single-family homes, land parcels, and condominium units. Marketing and sale of development projects and of individual units. We will be happy to develop marketing strategies for you and to handle the various tasks associated with selling your property. These include preparing the sales documents, contacting pre-selected prospective buyers, showing the property, and assisting with property inspections (due diligence) as well as the contractual closing process. As a property manager with a long track record of professionalism and experience, we have what it takes to look after your property “on site.” Whatever the various tasks associated with managing your building may be, we will handle them. This includes the management of your property in terms of business administration, technical building services, and general fulfillment of the owner’s obligations. 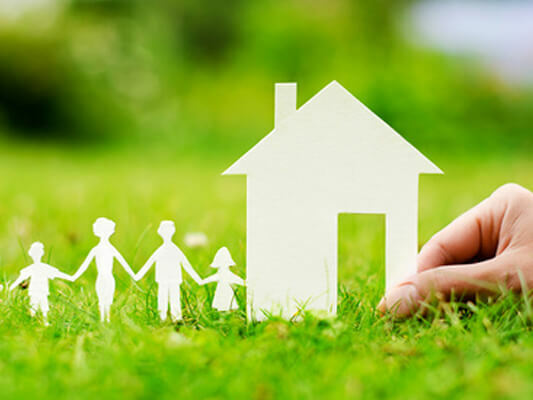 In everything we do, our focus is on safeguarding the value of your property and optimizing your rental revenues. We also look for cost-saving opportunities and will consistently make use of them wherever this is possible. Our business administration department carefully monitors the collection of rental payments, maintenance charges, and payments into the building reserve, while ensuring that operating targets are fulfilled as planned. Our reports, which include quarterly and annual evaluations, keep our client owners up to date regarding all the current figures and facts of their property, thus giving them a basis for sound decision-making. 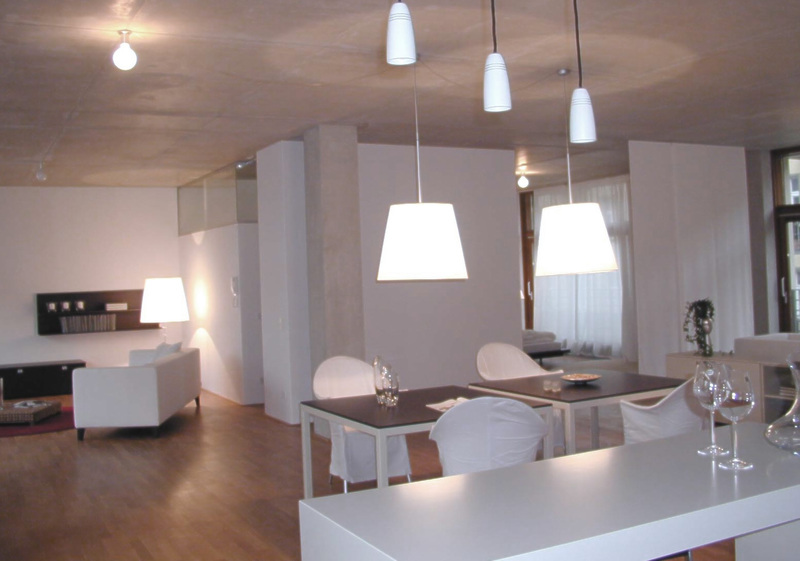 Our firm is specialized in marketing and selling residential and commercial buildings, condominium units, as well as villas and houses in Berlin and Potsdam. Looking for just the right property? 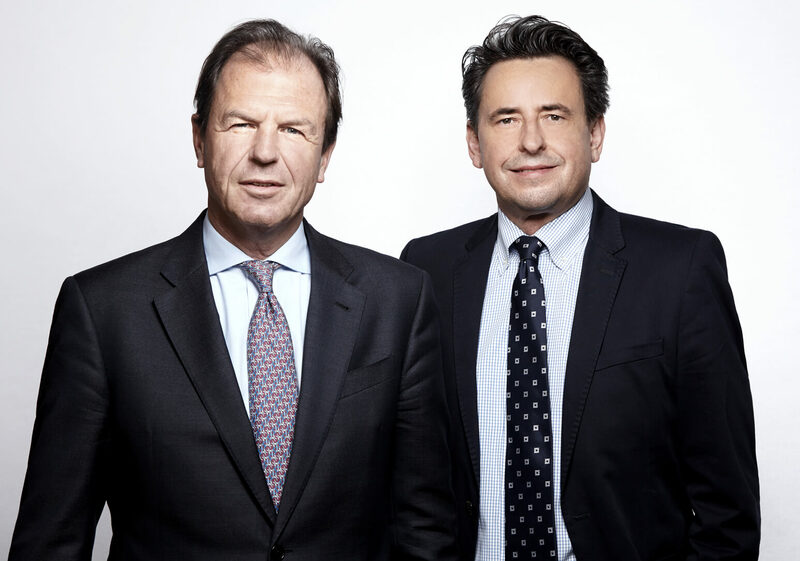 Krossa & Co. stands ready to advise you. Whether you have a real estate investment in mind or are looking for a residential property to live in, you will be in good hands with our skilled and experienced staff. Working as a team with each client allows us to bundle our individual competences and maximize the effectiveness of our services. And it goes without saying that you can trust us to exercise the utmost discretion in everything we do! 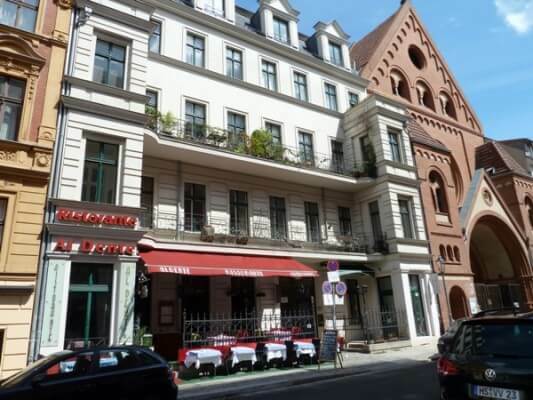 Berlin’s real estate market is dynamic and complex and its many submarkets are in continual flux. Add to that the constant changes to the overall framework conditions, which require real estate agents to monitor and analyze this changing market environment on a steady basis. Our expertise and experience accumulated over many years allow us to carefully evaluate the most current data in order to spot trends ahead of the curve. All of which ultimately benefits you as our client, whether you are a buyer or seller. 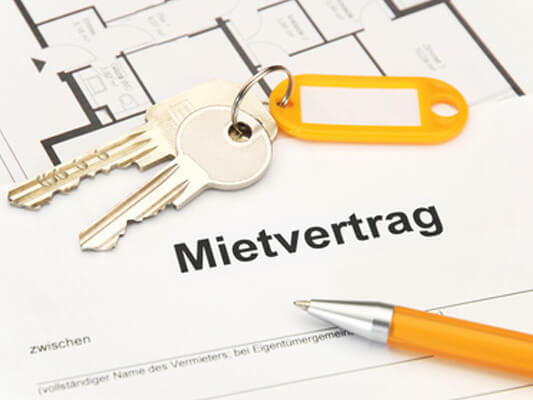 Our long track record, our strategic approach, and our broad customer base across Europe give us the wherewithal to find the right buyer for each property. Our services range from the analysis and optimally customized consulting to all-around management of your property, with a special focus on maintaining and increasing the property’s long-term value and maximizing its rental revenues wherever possible. You can count on us for sound advice on where and how to invest safely and profitably in the years to come! Based on my many years of experience in private wealth management and asset management, as well as the insights I have gained as an adviser in the real estate industry, I know that any investment into real estate must be long-term and conservative in nature. 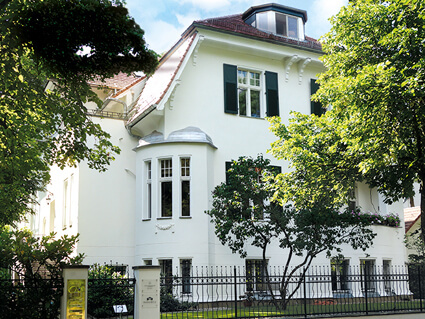 The developments on the Berlin real estate market of the past years are proof positive that comprehensive professional advice is essential, regardless of whether a property is to be purchased or sold. These days, it is no longer as simple as the formula “location, location, location” once made it sound – today, a whole range of parameters needs to be taken into account. 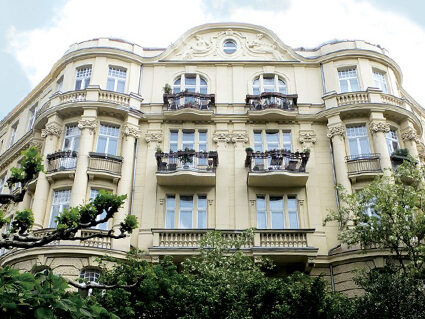 Living in one’s own four walls, whether a condominium or a single-family house, has become the residence of choice for many people moving to Berlin or already living here. 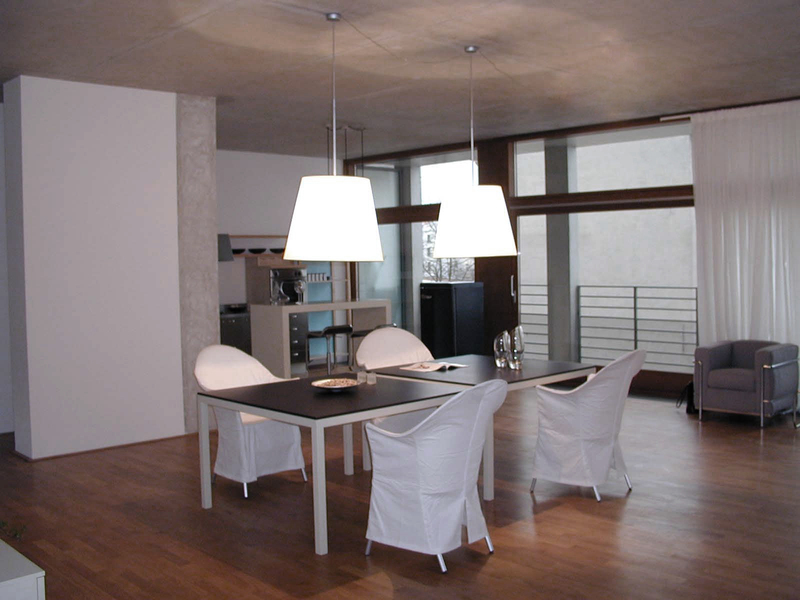 For more than two decades, our company has been advising clients on all matters pertaining to the properties they own. 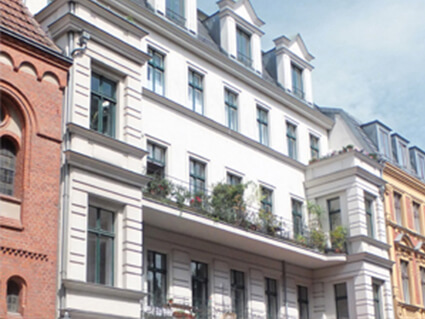 At our two offices in Berlin-Grunewald and Berlin-Charlottenburg, we serve our domestic and international clientele who are looking to buy or sell condominiums, buildings, or villas in an excellent or good location in Berlin. Beginning with the appraisal, followed by comprehensive sales activities, and concluding with the performance of the sale and purchase agreement, you will benefit from our many years of experience, the best contacts, and our professional work ethic. We look forward to hearing from you! For questions and enquiries, please feel free to contact us using our contact form. 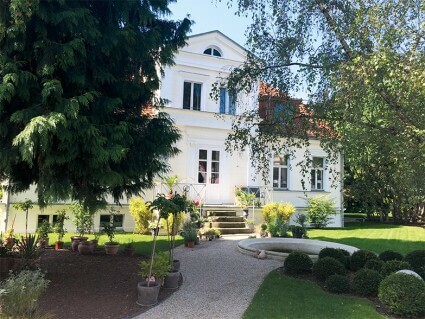 If you are a seller, we will be happy to draw on our many years of experience and our financially well-qualified client base for you in order to optimally place your property on the Berlin real estate market at an attractive price. And if you are a buyer, our highly motivated team will likewise be glad to have you benefit from their bundled skills and expertise. Please feel free to ask us for a no-obligation appraisal of your property to give you an idea of your property’s current market value. Obviously, this would be done with the utmost discretion. To request an appraisal of your residential and/or of any other property, please feel free to contact us using our contact form. We are looking for a certified real estate professional for our Property Management department on a full-time or part-time basis. We are looking for highly motivated real estate agents for our Premium Residential Real Estate department. Are you an outgoing, self-motivated, and goal-oriented personality, courteous with a touch of sophistication – preferably with solid real-estate experience and foreign-language proficiency? Then we would like to hear from you! We offer you a pleasant work environment and first-rate employment conditions. 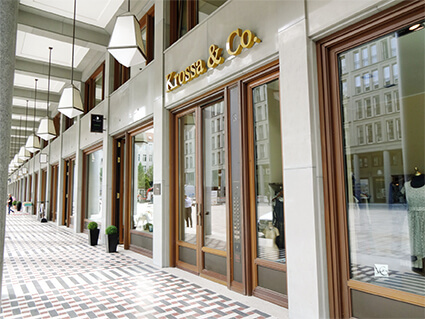 Krossa & Co. | Your Assets in good hands.